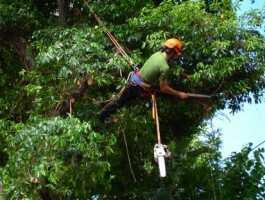 Looking for a Tree Surgeon in Raynes Park, SW20 then look no further. Nichols and Sons have an excellent reputation for carrying out professional Tree Surgery in Raynes Park and the surrounding areas of Wimbledon, Mitcham, Morden, Cheam, Ewell, Epsom, Carshalton, Kingston, New Malden, Cheam, Worcester Park and the surrounding areas. 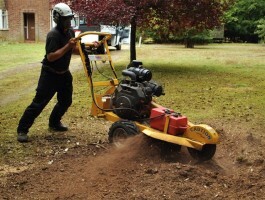 Looking for Stump Grinding in Raynes Park? 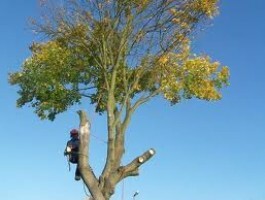 Contact us today to arrange a free quote from your friendly reliable tree surgeons in Raynes Park.